Thank you Renate! Yes we’re very happy for her. I’m going to try to be blogging more, look forward to reading more of your posts! 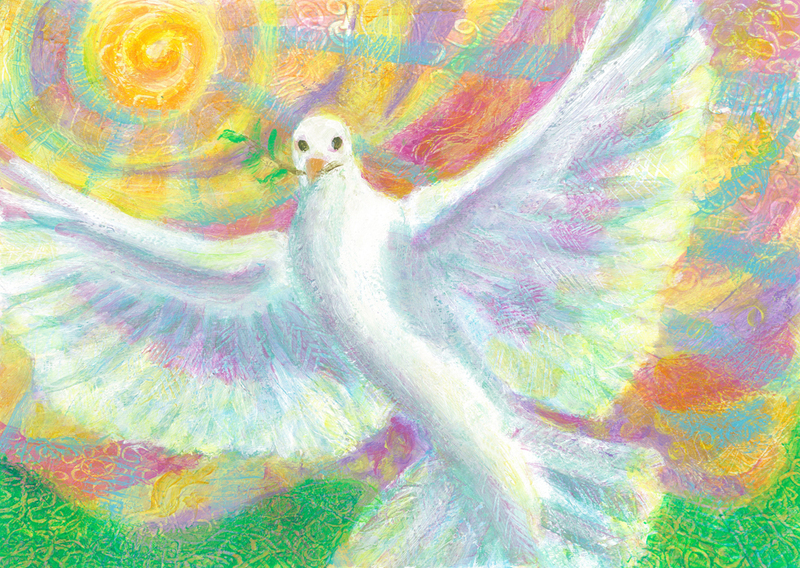 What a beautiful and uplifting peace Dove, Heni – I love it! Thank you Melissa, that was what I was aiming for, I actually painted two of these and went back between the two, I found it challenging to shade under the dove, this one works pretty well.